Book Four in the Sam Smith Mystery Series, published 4.9.2015 on Kindle, in print and with an audio book to follow. The Kindle version of the book is now available to pre-order at the special price of £0.99/$0.99 for this weekend only. Regular Kindle price £2.49/$3.99. “I love breaking the rules.” – Cardiff Jack. Someone was murdering prostitutes, placing their bodies in the Bay and covering them with roses. To the media, he was ‘Cardiff Jack’, to the rest of us he was a man to avoid and fear. However, when hired to find Faye Collister, a prostitute, the trail led to Cardiff Jack, and I came face to face with a modern-day Ripper. Furthermore, along that trail I made a shocking discovery, a discovery that would resonate with me for the rest of my days. 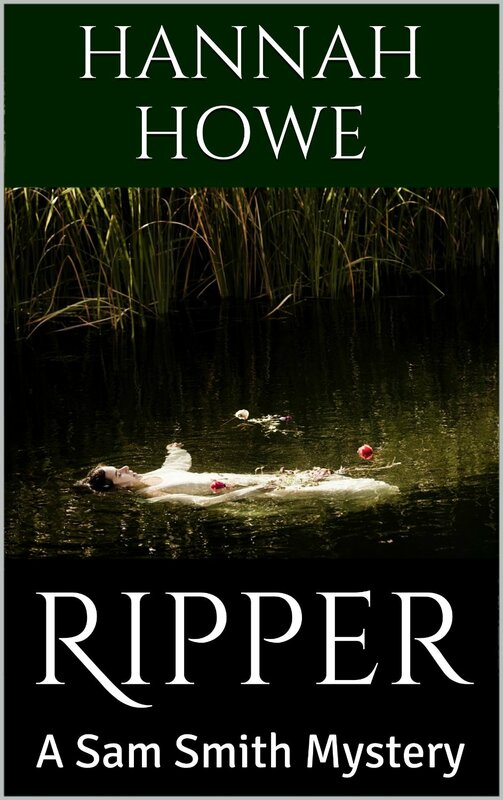 Ripper – the story of a week in my life that reshaped my past, disturbed the present and brought the promise of an uncertain future.